Makeup that FEELS like skincare! 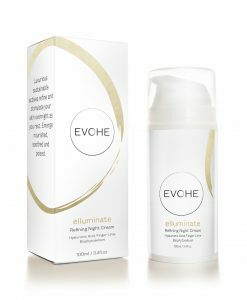 Natural glowing protection, coverage and hydration! 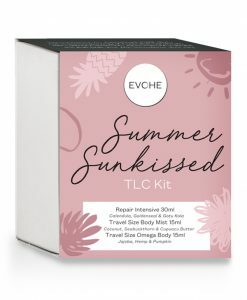 This product is also in the Daily Love Set, Travel Kit & Trial Pack. Not all mineral powders are made equal! Even powders that call themselves ‘natural’ and ‘mineral’ still have ingredients that can irritate and congest your skin. Avoid nano, talc, filters, bismuth, preservatives and binders – these are the ingredients that you DON’T want on your skin. 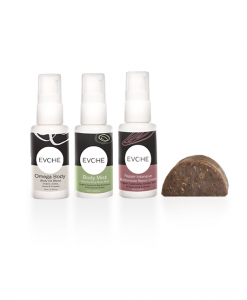 If you’re going to go natural, why not make sure you’re going TRULY natural with EVOHE? Your skin will thank you for it! Step 3 // Blend the powder and skincare base together. Apply evenly onto skin. Love this mixed with the Omega 3.6.9 face oil or the repair intensive cream as a liquid foundation. I have sensitive skin and so far this hasn’t irritated the cheeks nor dried them out. So far the best powder that can be used as a foundation as well! You can be sure that your skin will thank you for it too. Love it!! I just love this make up. It makes my skin look flawless and has amazing staying power throughout the day! Also, totally love that I can wear it dry or wet mixed with 3.6.9 for lovely dewy look. Very versatile! I have been looking for a long staying natural foundation with good coverage for years and this ticks all the boxes! I love that I make it fresh daily with my omega 3.6.9. This product is amazing! I wear it everyday and each compact lasts for about three months. I no longer need sunscreen or heavy foundation. If I go out at night, I just add a little bit more with a brush. 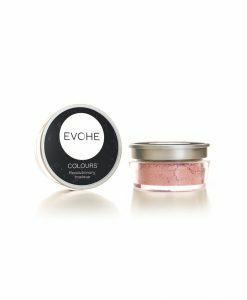 love Evohe colours, either mixed with omega 3.6.9, or applied dry with a makeup brush, either way a fabulous product, great coverage and feels amazing, so good you don’t even know you’re wearing makeup. I loved Evohe since the beginning. My skin reacts to every other powder I’ve tried. Nothing compares, thank you! 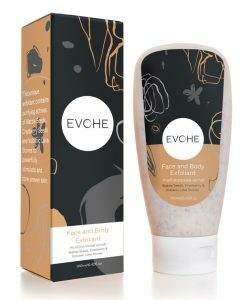 I’ve been using Evohe products for almost a year now and will never use any other makeup/foundation. Such a nice natural glowy/dewy look combining the powder and Omega 3.6.9 oil especially in these colder months when my skin is a little on the dry side! Love Evohe and everything it is about!!! This product has revolutionised my makeup regime. I mix this foundation with a 2 drops of Evohe Omega oil for a dewy foundation that nourishes my skin. Love it!! and I am now teaching my friends how to use it. Omg this along with the 3,6,9 has to be my all time favorite product. I look fresh and healthy and nothing sits in my wrinkles and I don’t have to reapply it during the day .At the end of the day my face looks the same. I mix two colors and it’s so easy to use. I’m just annoyed to have my expensive foundation sitting there because I feel I won’t use it again but i’m so happy to have found this foundation !